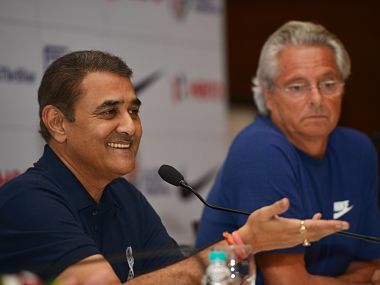 New Delhi: With exactly 10 days to go for the FIFA U-17 World Cup, Local Organising Committee chairman Praful Patel on Tuesday declared that India is "100 percent ready" to host the event, while the host nation's coach Luis Norton de Matos said he is "not nervous but confident". 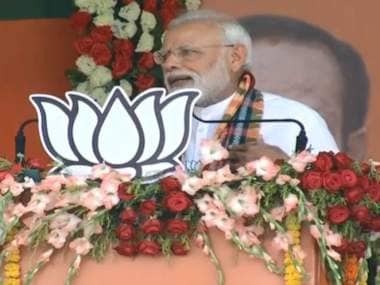 "India is ready, we have 100 percent readiness on infrastructure and the Indian national team is geared up to participate in the World Cup. 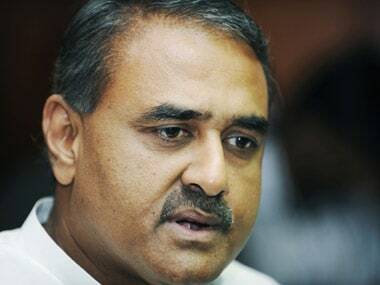 The time of reckoning has come for Indian football and we are proud to announce the stage is set for the World Cup," Patel said at a press conference at New Delhi. 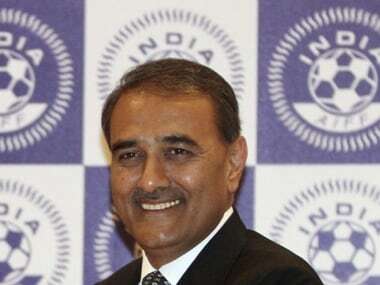 The All India Football Federation (AIFF) chief said that the FIFA hosting its executive committee meeting in India for the first time itself is an important milestone. "It is also a reflection that FIFA is very keen to see India's transition from a footballing nation of the past to a footballing nation of the future. And this is something to be really proud of. We have been 100 percent on track on all issues." Portuguese Matos sounded optimistic about taking on the challenges facing his team, which landed in the capital on Tuesday. "I'm sure that this is perhaps the strongest team India has fielded in this age group. The competitive experience is a big factor at this level but I'm very confident about this team and I can already feel the adrenaline flowing in me and my team. I'm very happy at the way how the team has shaped up," he said. He further added, "I am not nervous, I am very confident of doing well with this team. Victory will be our target in each and every game, I hope we are proud of our performance, our intensity. "We are not obliged to win, we are obliged to play for win, playing for the country the players know the responsibility." In an effort to field a strong team, the AIFF has arranged for an exposure trip of Europe where it faced Serbia, Macedonia and Benfica SL among other club and national teams. The Indian Colts then flew to Mexico to partake in a tournament featuring Mexico, Chile, and Colombia in August as part of exposure. "When I started in February, I spent the first few weeks to know and learn about the players. All coaches have different ideas and their process and I'm sure after the exposure trip to Europe the players have improved a lot. They are a focused bunch who have accepted my ideas on football with ease," added the Portuguese. He also spoke about the pressure of playing in such a big tournament for the first time. "It is difficult of course but my pressure is to prove that Indian football players can play alongside the teams of the highest level. In football there are no impossibilities and we will enter the field like lions to try and win the game." 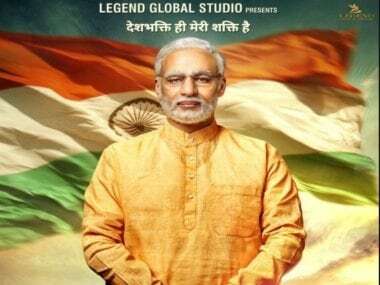 Patel said they have requested Prime Minister Narendra Modi to grace the opening day of the tournament at Jawaharlal Nehru Stadium on 6 October. "The LOC as well as the government of India has approached the honourable prime minister to come and witness the opening match between India and United States and as well as to formally launch the U-17 World Cup." Asked about the favourites to win the title, Matos said, "African teams have always been strong. Brazil is a big favourite, I was also very impressed with Mexico, but in football, with three games every three days, this prognosis can change. On a good day we can create a lot of problems for the bigger teams." Speaking on preparing the team, Patel said, "We have also committed ourselves to build a fine competitive team. It has been an ongoing process for a long time. The scouting was in professional hands and we have put at least three years of hard work to build this team. The coach had full liberty and absolutely no compromises have been made." The prestigious tournament begins on 6 October with India taking on US.